The Winnie the Pooh Science Party was a huge success! No children were carried away by owls, or indeed pooped on by them, as they (the children) lay on their backs watching them (the owls) fly over. 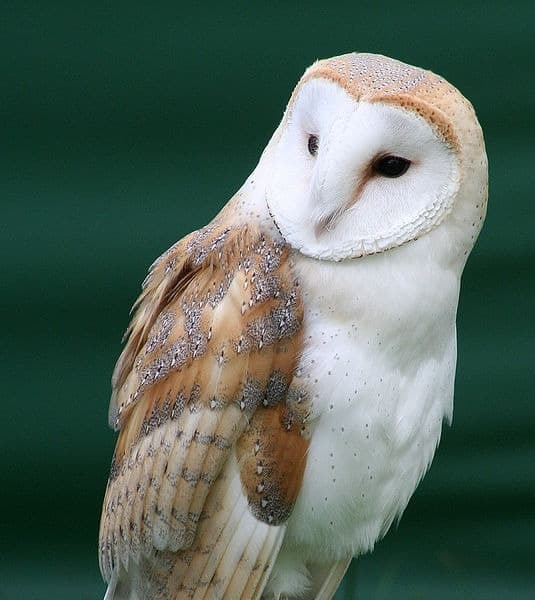 Bonnie the Barn Owl allowed all 300 (!!) children to stroke her, though Fergus the Little Owl wasn’t so keen on that bit. Seonaid the donkey was the epitome of calm and behaved immaculately, as did all the school pupils. I had thought I might have some epic anecdote of disaster to relate, but not a thing went wrong. Amazing.